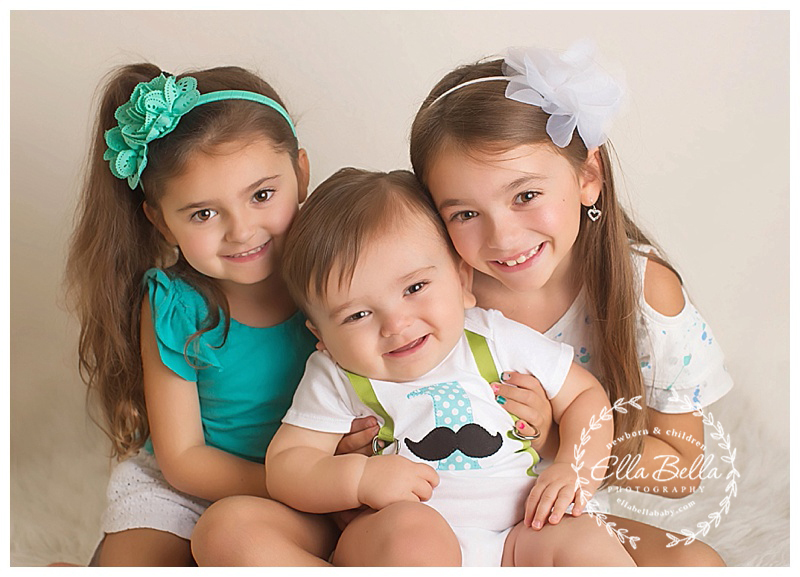 This cute lil guy has two gorgeous big sisters who adore him so much!! 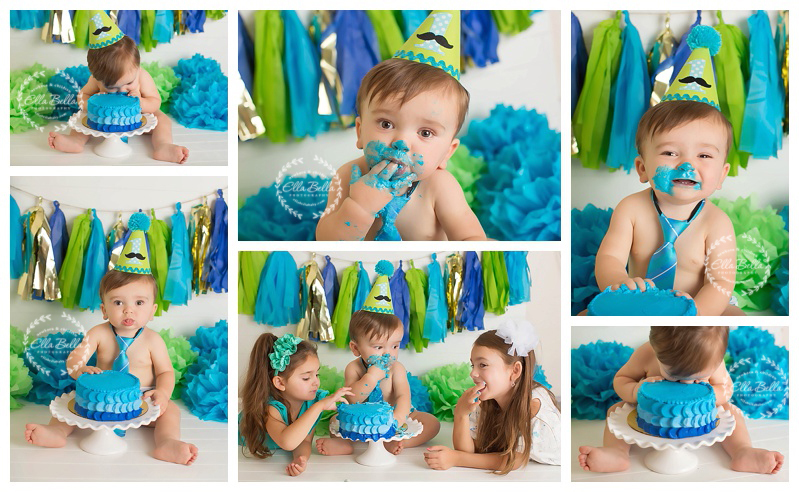 They all were so much fun to photograph at his one year mini session and cake smash! So many adorable sneak peeks to share!! 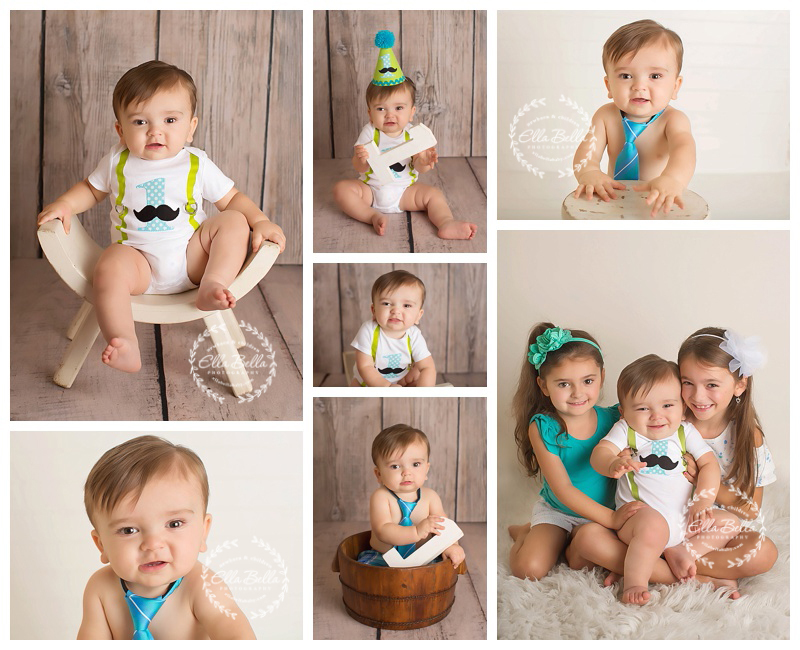 [CLICK HERE] to see his newborn session from one year ago! It’s so fun looking back!